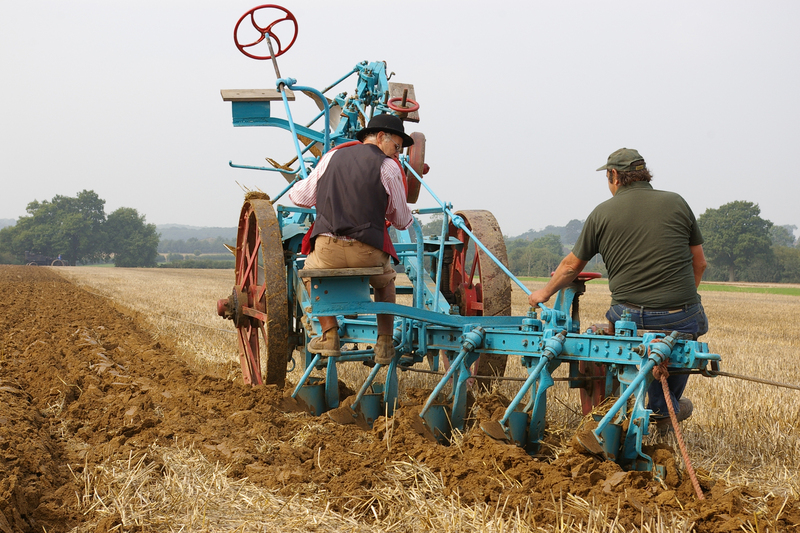 This week I am in the company of Rowan Allan who is putting the finishing touches to the 2018 West Grinstead and District Ploughing Match which this year is being held at Priors Byne Farm, Partridge Green on Saturday 15th September. 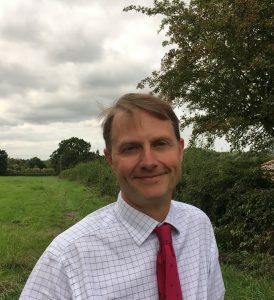 An increasingly urban society can sometimes seem out of touch with farming’s important role in stewarding the land, practising good husbandry and sustainable food production with a deep understanding and respect for the environment and the natural world. My experience of the farming community is that they are passionate about their responsibilities and rightly proud of their stewardship. 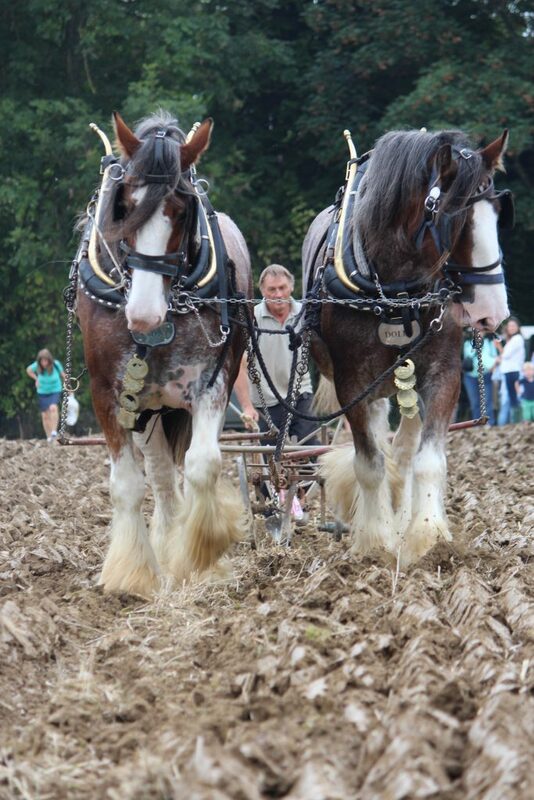 The West Grinstead and District Ploughing Match and Agricultural Society has been holding shows for over 140 years. 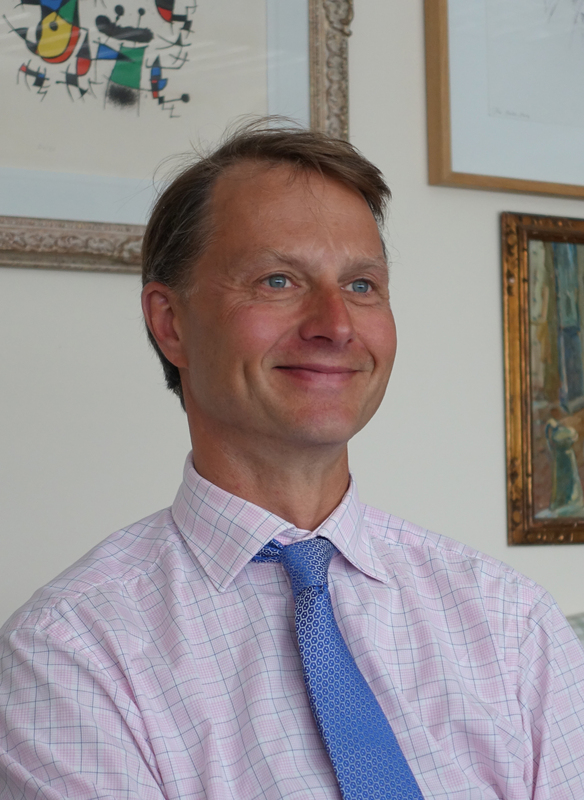 It seeks to re-connect town and country and educate the public. One of the current beneficiaries of a bursary is Kobe Hedgehock. He is rising 15 and is continuing his academic schooling whilst studying at Plumpton College as well. 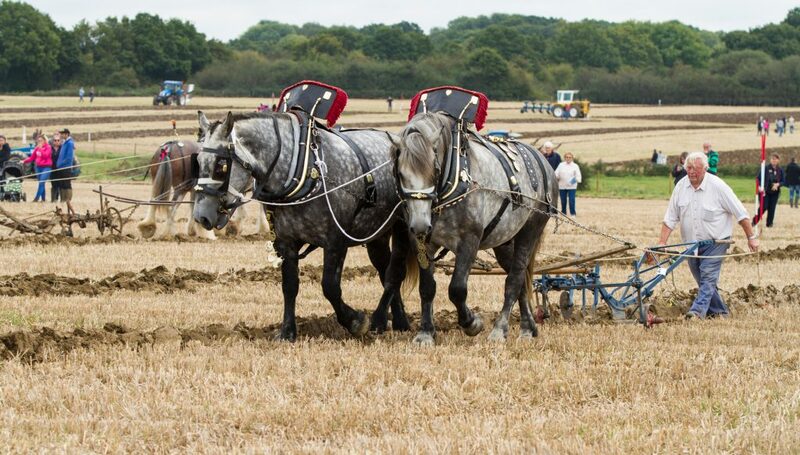 Rowan tells me that alongside the twelve classes of ploughing, ranging from Novice to Open, the ever popular Horse Ploughing and Vintage steam will be very much in evidence. This year entrants ranging in age from 14 into their 80s will be competing. 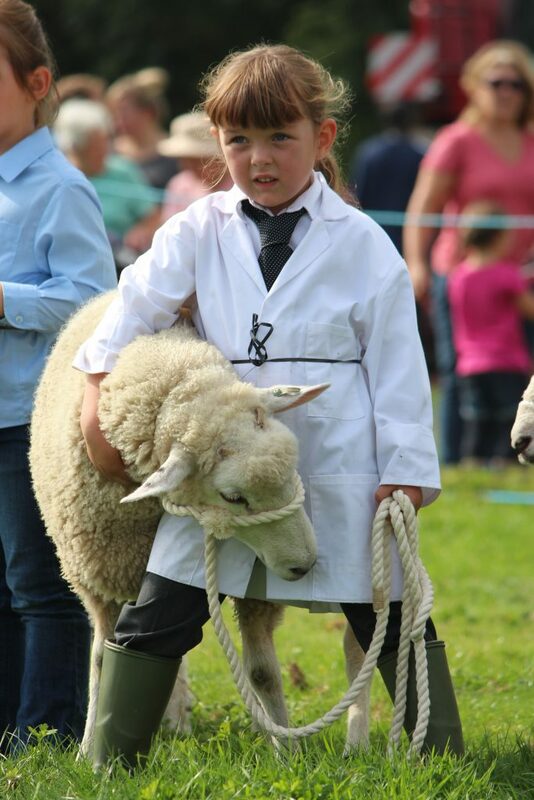 Alongside the Livestock Show there will be a parade of Hounds, Terrier racing, a Clay Pigeon Shoot, Field and Produce competitions and the marvellous Harris Fun Fair with their classic rides – the lamb handling sessions are always a favourite with youngsters – fun for all the family! I will be supporting Rowan and this year’s Chairman, Mark Streeter, at Priors Barn Farm, Partridge Green, RH13 8EQ on Saturday 15th September for the 2018 West Grinstead and District Agricultural Society Ploughing Match and Show. 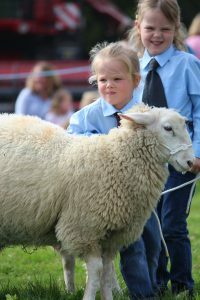 Entrance is just £6 per person with children under 14 free – it’s going to be a fantastic family day – I hope to see you there!